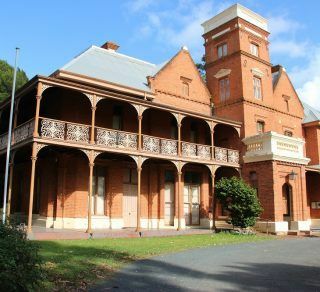 The National Trust of Western Australia offers a range of exciting educational opportunities for schools to visit historic sites in the Perth metropolitan area and in regional areas. The National Trust has a suite of curriculum aligned programmes which are currently being updated to focus on the Humanities and Social Sciences outcomes of the Western Australian Curriculum. These excursions and programmes offer teachers the opportunity to immerse their students in historically significant places and to develop in students a genuine appreciation for our state’s unique built and natural history. Our Education and Learning team will ensure your excursion is fun and interactive; all activities are curriculum aligned and are year specific. Our aim is to generate excitement and interest in the heritage of our state. Our team will develop timetables for your excursion and forward comprehensive Excursion Management Policies to ensure your excursion is as stress free as possible. Enquiries should be directed to our Education and Learning team by email to trust@ntwa.com.au or by telephoning 08 9321 6088. 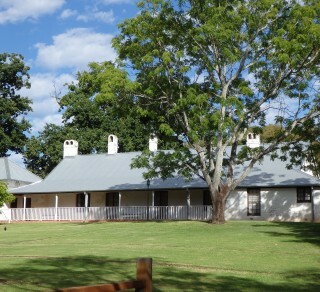 Explore one of Perth’s earliest homes to gain an insight into family life in colonial Perth. Learn about old fashion technologies used at one of the first homes built in Western Australia. This early settler home is significant to the WA community through its historic connections including to WW1. The Samsons didn’t throw anything away! 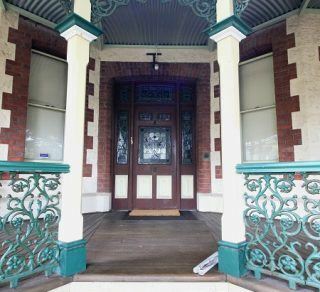 Students learn about old technologies at this more than 100 year old Fremantle home. Students learn about the daily rituals of the Harpers to discover family life was very different in the 1890s. 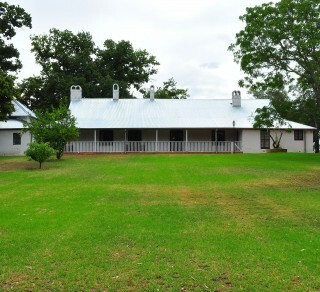 Built as a family home, Woodbridge features an array of ‘olden day’ domestic technologies to stimulate student learning. Gallipoli takes on significance for students through their letters and photographs in the family home of two ANZACS. Fabulous discoveries of gold in its eastern interior in the 1890s changed Western Australia for ever. People from around the world flocked to what had been regarded until then as a backwater. But it soon became obvious that fresh water was more precious than the gold the prospectors were seeking.